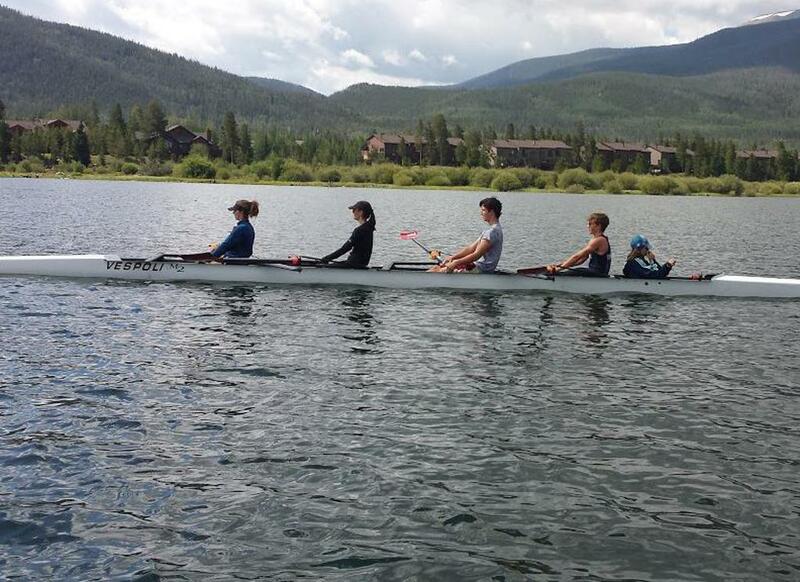 Learn to Row this Summer! 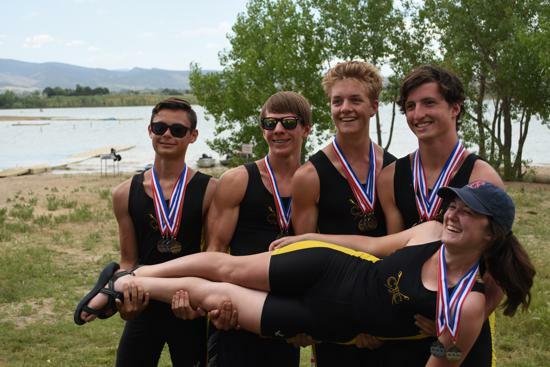 Summer Sculling for Experienced Rowers! 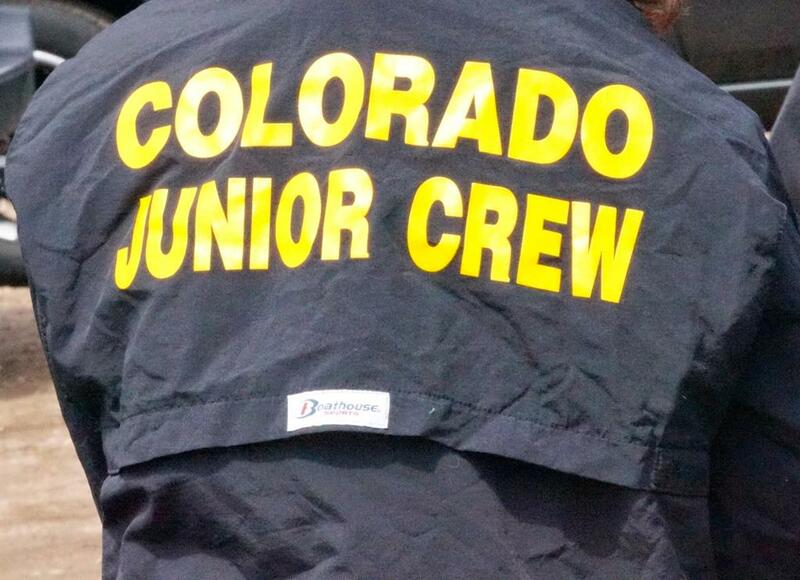 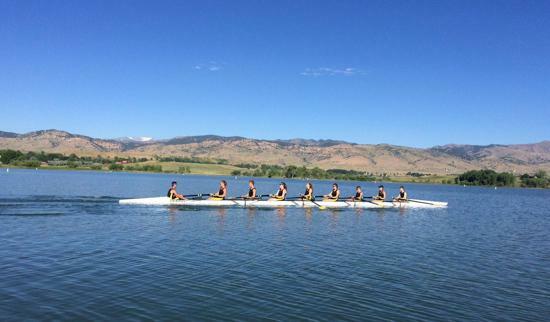 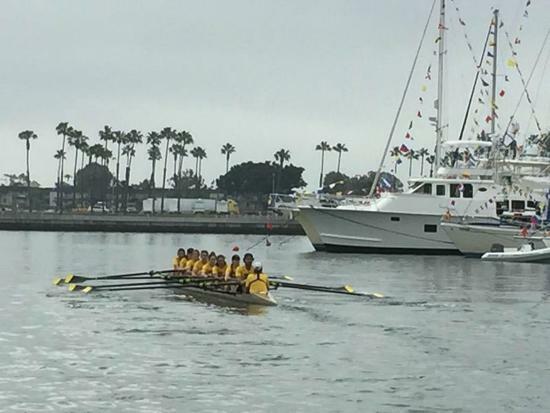 Colorado Junior Crew is the premier rowing club in Colorado for athletes in grades 8-12. 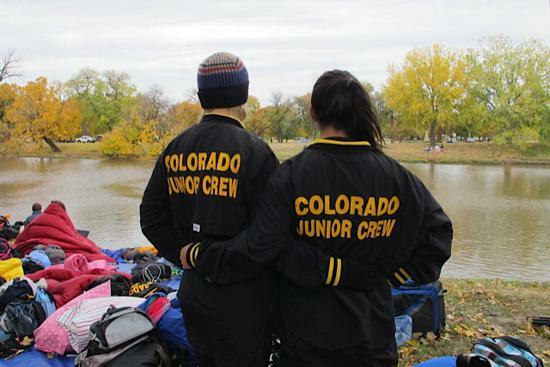 CJC operates year-round from our home in beautiful Boulder, Colorado. 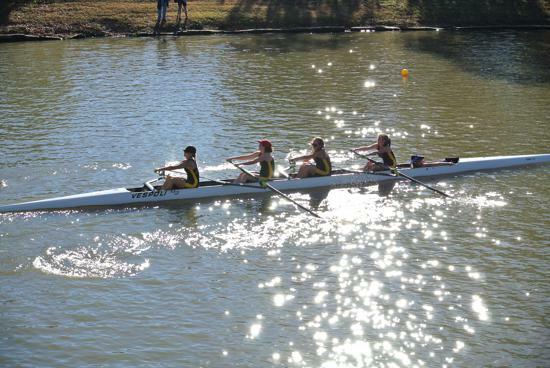 We welcome rowers of all abilities, currently from 20 different middle and high schools. 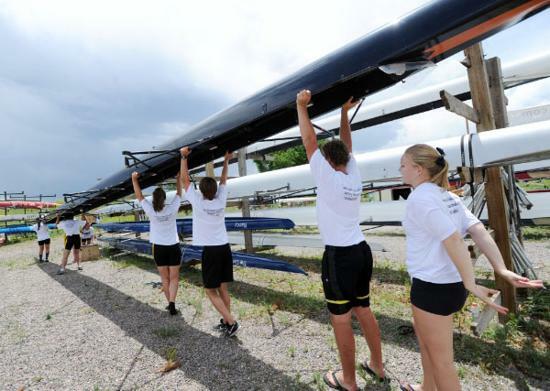 So whether you're an experienced rower or you want to try the sport for the first time, you've come to the right place!